In this age of the global market, goods can be bought anywhere, in any country, at any time. 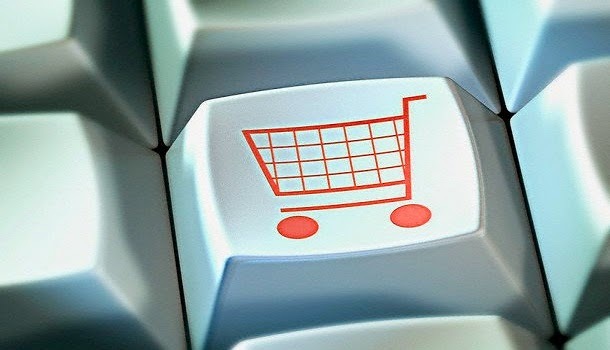 Thousands of online shops exist that can be used conveniently and securely so that purchasing is easy and instant. But really, isn’t that only half of the story? Getting a great deal on an item is no good to the buyer if it then has to be shipped from overseas, which as we all know takes time, and probably costs more than the item itself, not to mention the endless problems you’ll face trying to chase up your shipment. This is where www.shoppingexpress.us can help; an online distribution company that specializes in overseas delivery from the United States. Their method is simple; when one person pays for one purchase to cross the Atlantic, the costs will be high, but when a company pays to ship dozens of items together, the cost is much lower, which allows Ship-shop to pass the savings directly onto the customer. Combine this simple trick with dedicated service and you’ve already got a quick and easy way of ensuring your overseas purchases arrive with you, no matter where you are, within four days. Usually these websites require the customer to make their purchases independently and have them delivered to the company for shipping, not only does this increase the waiting time for the customer but it also means they have to pay more at the end of the day. Ship-shop is different; their online service includes and integrated shopping tool that automatically finds the best deals on the desired item. Not only that but it can compare the price across the whole country, ensuring that it is indeed the very best. Better still, the site now has a ‘coupon finder’ which will search nationwide for offers and reductions on the selected item, meaning that the only way to get your items cheaper would be to go to each shop personally and compare them yourself. The support offered at ShoppingExpress.us is not limited to money however, they will also recommend the US-based shops that offer the best selections and availability so that you can find the chain or brand you want from a trusted retailer that only offers quality merchandise. Ship-shop also prioritises care and safety, with bulk orders from any number of online shops collated by their team and shipped together so that everything will be there; nothing lost in the mail, and nothing left on the warehouse shelf, and naturally, nothing damaged or anything less than immaculate condition when it arrives at your door. Lastly, and as I said at the beginning, this is the age of the global market, and anyone can buy anything from anywhere at any time, and ShoppingExpress is on top of it. For example, other online shops specify ‘working days’ in their delivery estimate, Ship-shop does not; they ensure two to four days, whether at the weekend or during the holiday rush, not only that but they will and do ship to over two hundred countries, which mean your parcels will find you, no matter where you are. www.shoppingexpress.us has finally made online shopping fast, safe and truly universal.